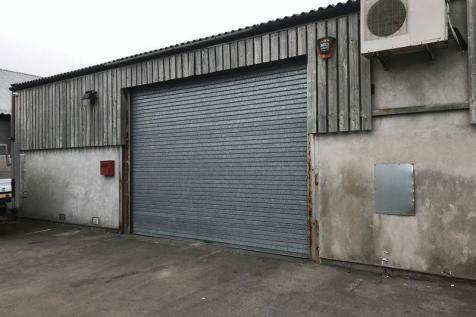 Detached single-storey premises, arranged over ground floor only. 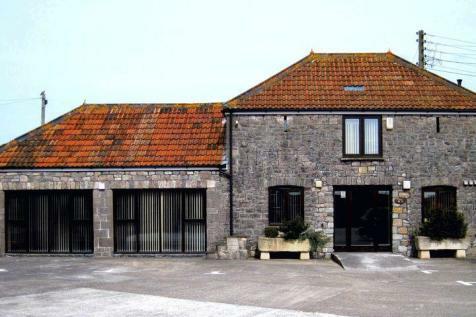 Reception, waiting room, office, consulting rooms, staff room, WCs.Dedicated car parking to front and rear, with public car park located adjacent. Rear garden. 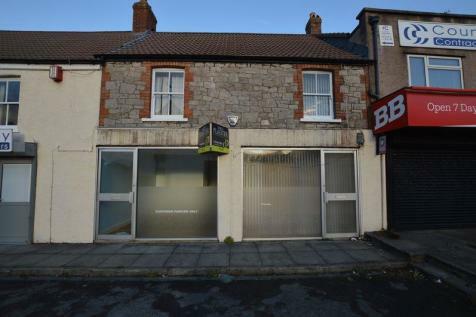 Busy Worle High Street location, retail premises set on two floor. Ground floor measuring 15.61m x 4.65m approx. First floor currently split into 3 offices 4.07m x 2.20m, 5.04m x 3.59m, 2.08m x 3.78m with kitchen & W.C.